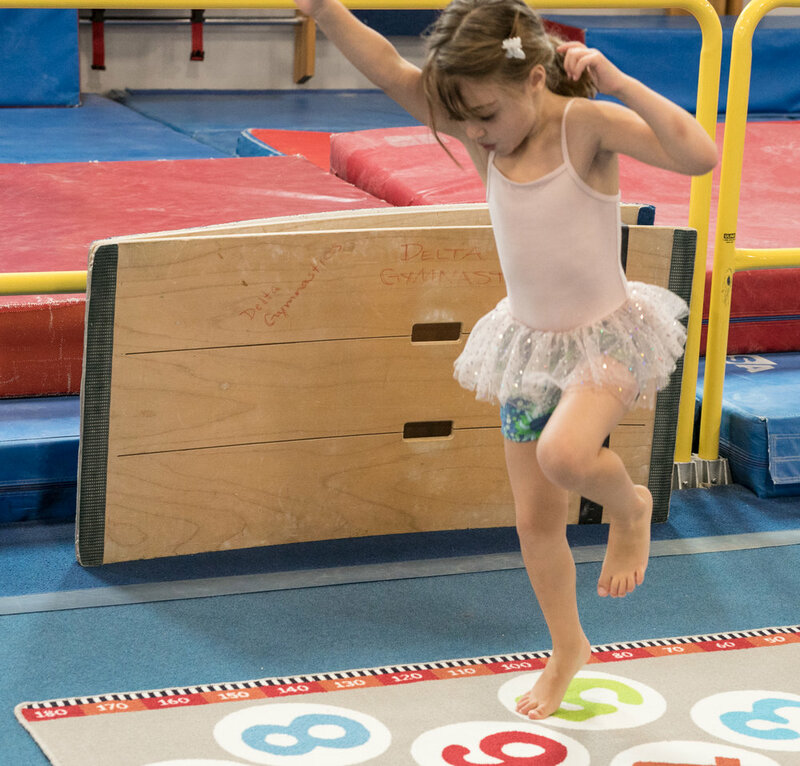 In the Developmental Program, gymnasts of all ages have fun learning how to move with confidence and competence! 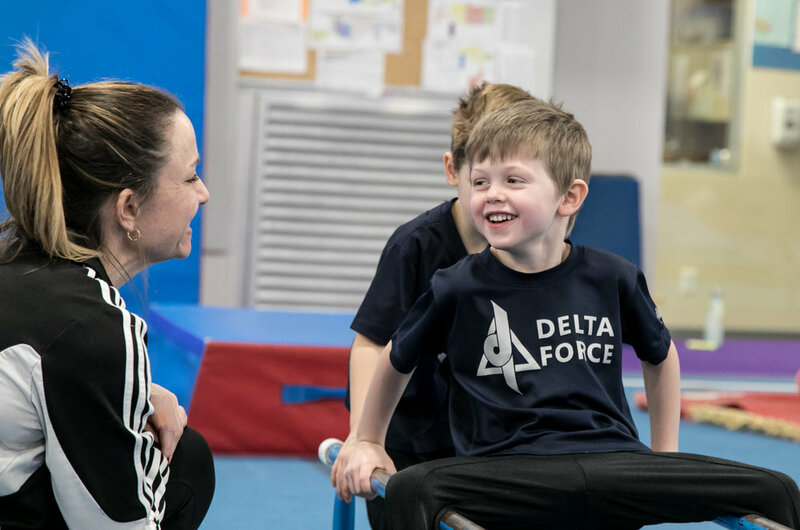 From our youngest participants, who are climbing and jumping, to our older ones, who are turning cartwheels, everyone is learning the fundamental movement and sports skills that are at the core of all other sports. It’s a lifelong path to healthy living that starts as early as 6 months and extends to our oldest Gymnaestrada team members, who are in their sixties. 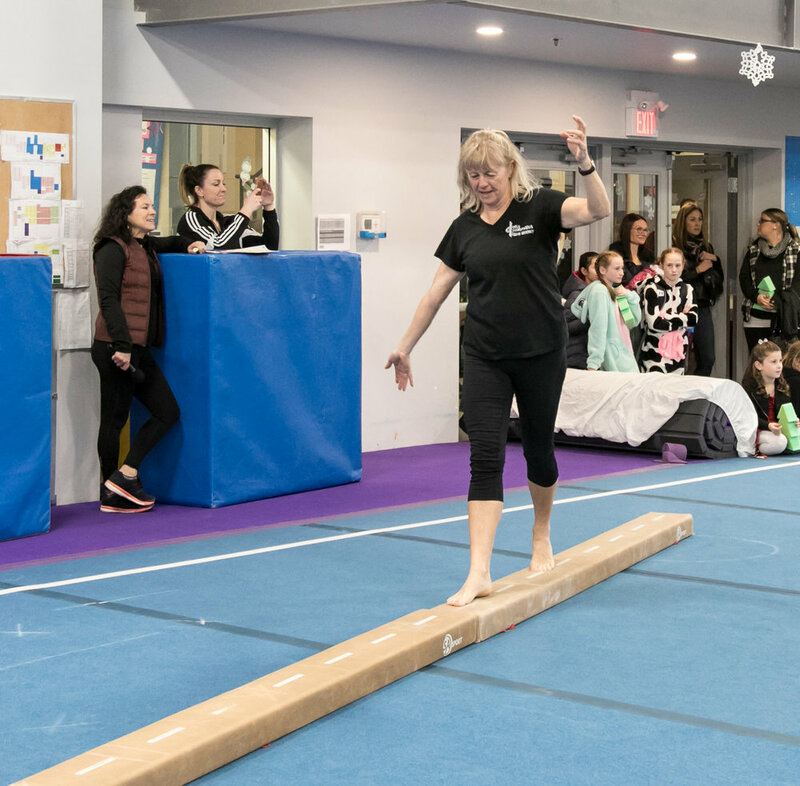 The program offers a wide variety of classes with something for everyone: from Parent and Tot play, to structured Fundamental Gymnastics classes, to the dance/gymnastics combo and teen freestyle classes you’ll find in our Specialty Programs. You can also visit our Drop In page to learn about our drop-in program for kids 18 months to 12 years old, and our Drop In times for adults. Who is this program for? There’s a class for every age, ability and interest. Participants attend classes once a week, have fun and learn the fundamentals of gymnastics and movement.